$10,000 Buyer credit offered! Easy living in this stunningly updated corner-lot home tucked inside The Lakes! 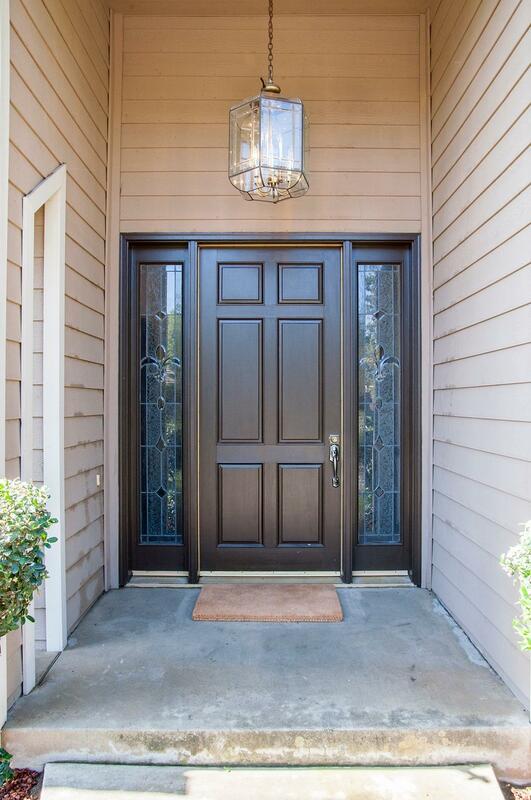 This wonderful family home has all new flooring throughout, new interior paint and refreshed lighting. Elegant multi-pane windows and soaring ceilings add great architectural effect and allow natural light to flow through the living and dining rooms. The open kitchen has solid surface countertops with accented tile backsplash complimenting the rich color of the cabinets. 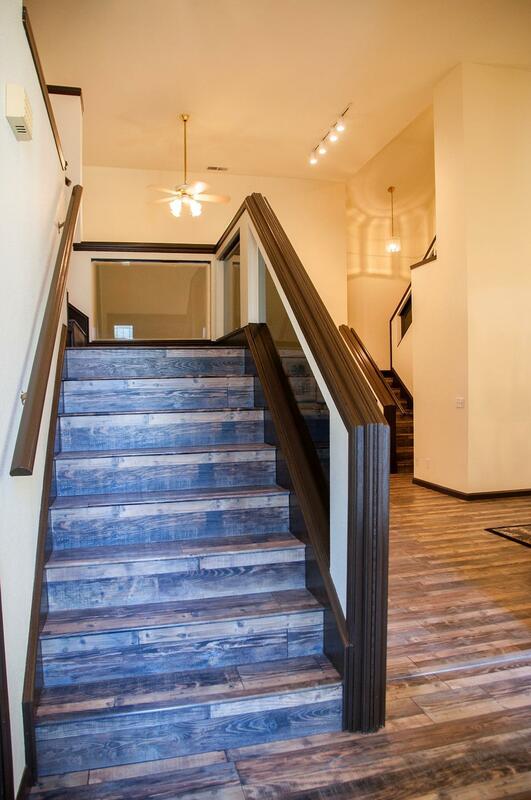 Two dramatic stairways lead to separate master bedrooms with ensuite baths, one featuring a private deck to enjoy those cooler mornings and evenings. Three more bedrooms are on the main floor of this stately home. A full and a half bathroom complete the comfortable living spaces. 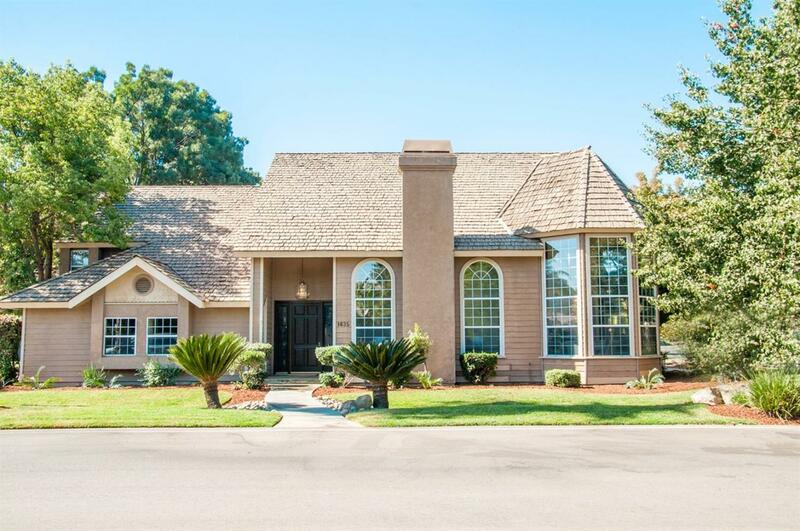 The Lakes gated community offers two swimming pools, two clubhouses, tennis courts and front yard maintenance. As high ceilings draw your eyes upward upon entering, please be cautious of the steps into living spaces. Listing provided courtesy of Francine Hipskind of Wendy Little Properties, Inc..